Not much change from 1959 Corvette. Last year that taillights formed into the rounded rear fenders. 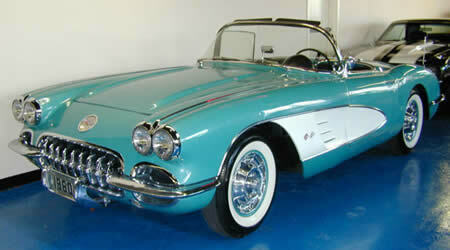 All 1960 Corvette fuel injected engines required manual transmission.